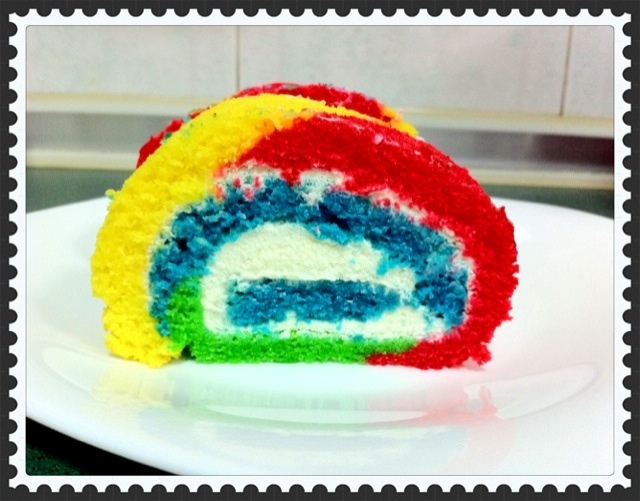 Someone requested for a rainbow log cake so I tested it out… and viola this was the end result! Though all 7 colors went into the pan, certain sections of the Swiss roll could only contain at most 4 colors! So colorful and fitting for the Christmas Season!! Time for a countdown..